We all need to relax for a while or to spend stunning affordable vacations at new places and try unusual atmosphere. Think of Egypt !! Your holiday in Egypt will have a special taste, not only for its magical climate, fabulous resorts, beautiful landscapes, but also Egypt has a private historical position over the years. As Egypt is a proper destination for many visitors of various nationalities and of several classes, we always seek for their comfort and delight. 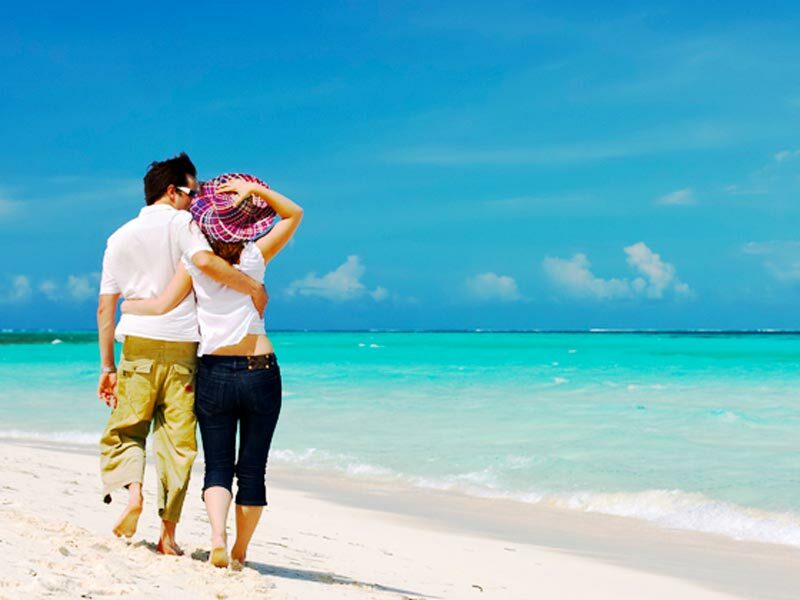 Holidaymakers and trip planners produce a special range of trips that suit all travelers. Egypt day tours recommend a distinctive variety of short trips and tours that wander all Egypt tourist attractions, the marvelous beaches, and resorts and all the appearances of beauty and splendor in Modern Egypt. 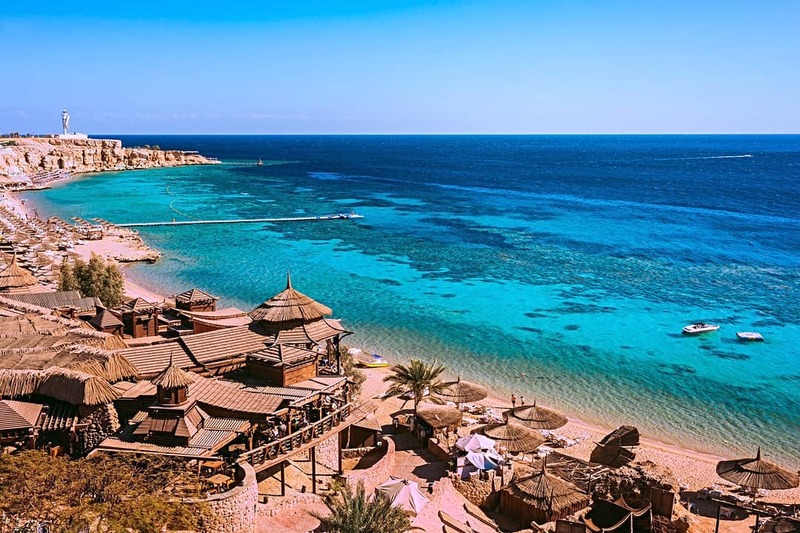 These excursions take the route from Cairo landmarks, Luxor temples, and Aswan heritage, reaching the entrancing shores of Hurghada, Sharm El Sheikh, El Gouna, and Marsa Alam along the coast of the Red Sea waters. 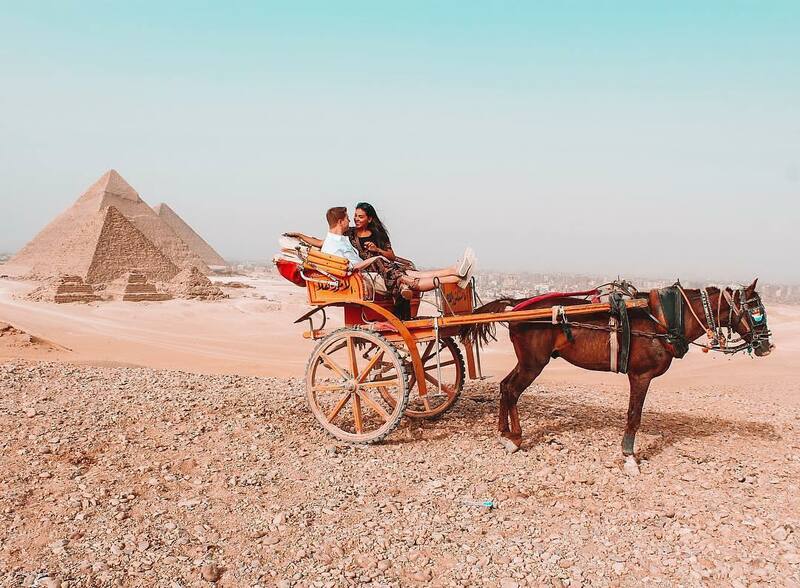 Egypt day trips are actually phenomenal, so together we will explain the best way to enjoy extraordinary Egypt excursions starting from Cairo the capital of Egypt. Cairo, the exceptional capital of Egypt, is often your first destination in Egypt. Cairo has a great stature in the Middle East so it plays the leading role in all the important events, this may be one of the reasons for its great fame. Nevertheless, Cairo contains many historical sights of the 5000-year civilization that take your breath away. Our Cairo tours witness all these sights from Giza Pyramids Complex, the Great Sphinx and Memphis city, the first capital of Egypt, passing through the Egyptian Museum and its majestic artifacts. Getting a new experience in Khan El Khalili Bazaar and enjoying the fantastic atmospheres of the districts of Ancient Egypt is an amazing choice. You also have a chance to try the Egyptian restaurants and the Egyptian delicious meals in Cairo, having luxury accommodations at 5* hotels. Also, the best tours from Cairo it’s cast your eyes on the breathtaking temples in Luxor and Aswan through our Luxor day tour from Cairo, Nile cruise from Cairo, and more. Heading down to Upper Egypt, “Luxor is the Land of Gold“. When Luxor is mentioned, the countless Pharaonic things come to mind. 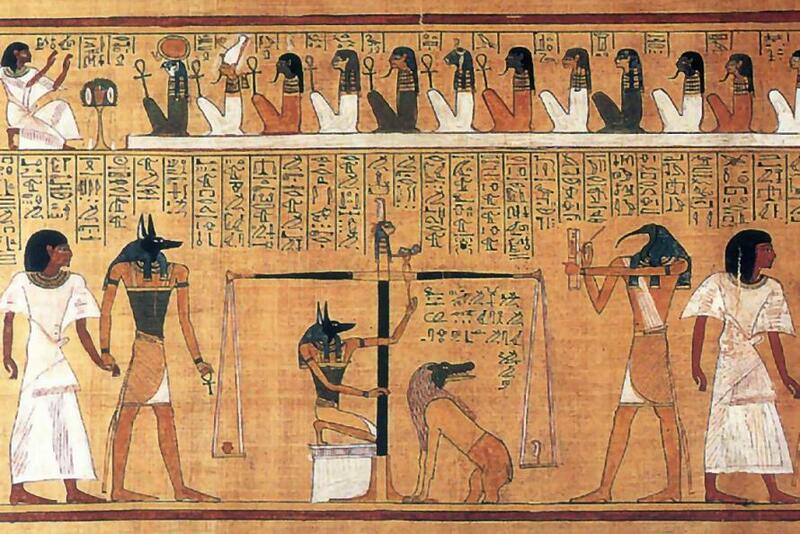 The immortal Luxor occupied a private position in the ancient Egyptian history. It was the home of the most of the ancient Pharaonic kings, thus they constructed too many temples to practice their rituals. Also, they built many tombs as a part of their interest in their lives after death. The ancient died and left a great heritage. All these temples and tombs are full of a big wealth of golden statues and artifacts that attract thousands of travelers from all over the world annually. Our Luxor tours offer present a fantastic advantage for Luxor’s visitors. You have the ability to tour Luxor sights, Karnak temple, Hatshepsut Temple, Luxor Temple, and the Great Valley of the Kings and Queens on board a Nile Cruise, observing the landscapes of the Nile Valley. in order to have a vacation in Egypt, the trips extend to Giza Pyramids and the Egyptian Museum in Cairo. Exploring Aswan temples from Luxor is also available. This offer also allows doing some adventurous activities such as hot air balloon ride over Luxor city. Over the southern borders of Egypt, Aswan, the enchantress of the south, is situated. Aswan is always related to the charming Nubian civilization, and it also witnessed the glory of the Ancient Egyptians. Thus it was the link between the Pharaonic and Nubian heritage. Aswan has a strange nature it’s regarded as an amazing mixture of Ancient Egypt with its bewildering ruins and temples and Modern Egypt with the beautiful scenery of the Nile. 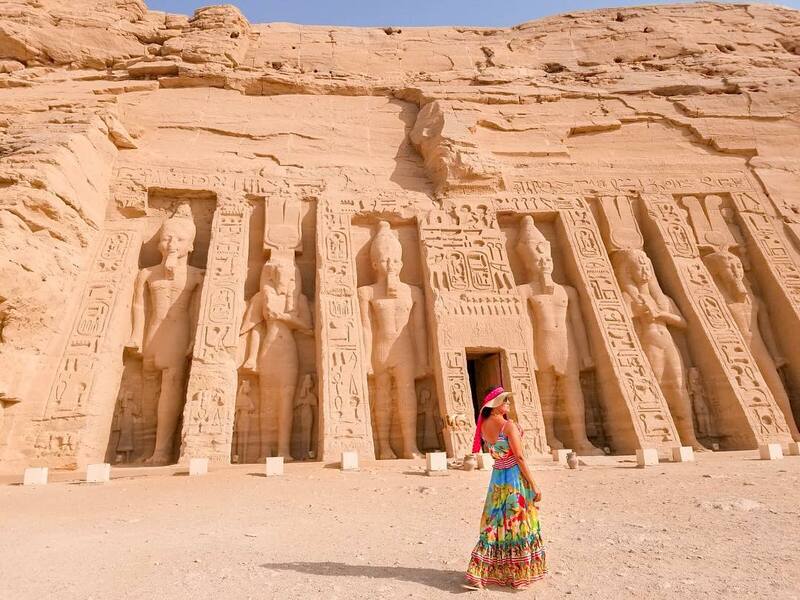 During Aswan tours, You can experience Abu Simbel Temple, one of the most popular temples in the ancient history. It was previously built for worship, then now it turns into an enchanting tourist attraction. Also, Edfu, Kom Ombo, and Philae Temples are of Aswan historical sights that deserve to be visited. As Aswan is located along the banks of the Nile, touring its sightseeing can be on board luxury Nile cruises. Make your visit to Aswan more exciting by discovering Ancient Nubian with its ancient ruins. Nevertheless, your trip never stops in Aswan. After experiencing Aswan, you can fly to Cairo and come face to face with the majestic mummies in the Egyptian Museum and explore Giza Pyramids Complex. And your tour may take the route to Luxor from Aswan to witness Karnak Temple, Valley of the Kings, and Hatshepsut Temple. If you are a lover of the sea and prefer to start your vacation on the seashore for more relaxation, you must take the route to Hurghada over the Red Sea Coast, where you can discover the splendor of Modern Egypt. Taking in the beauty of Hurghada, you have the ability to feel the breeze and enjoy the magical beaches and the clear waters. Countless Activities can be done in Hurghada its Scuba diving, Snorkeling, and fishing. All these activities make your stay in Hurghada distinctive. Also, Safari trips are an amazing experience that can change your mood. 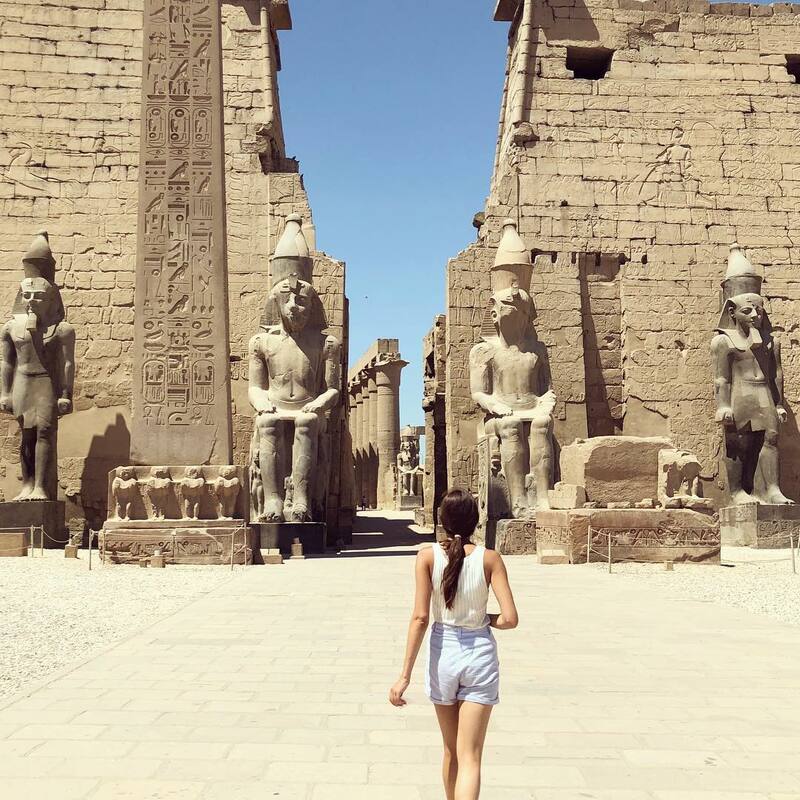 If you want to move your holiday to another spot, Hurghada excursions offer a variety of trips to Cairo, Luxor, and Aswan to spend some of your time there. Try to check these additional links if you prefer to look the best things to do in Hurghada. Sharm El Sheikh is one of the most wonderful spots in Egypt. In the latest years, Sharm El Sheik occupies a big position as it hosts the international conferences and festivals. Surrender yourself to the glamour of Sharm El Sheikh and have a great opportunity to relax over the charming sands of the seashore. Enjoy relaxing atmosphere, the warm sun, luxury accommodations of 5* Hotels, and the best service ever. 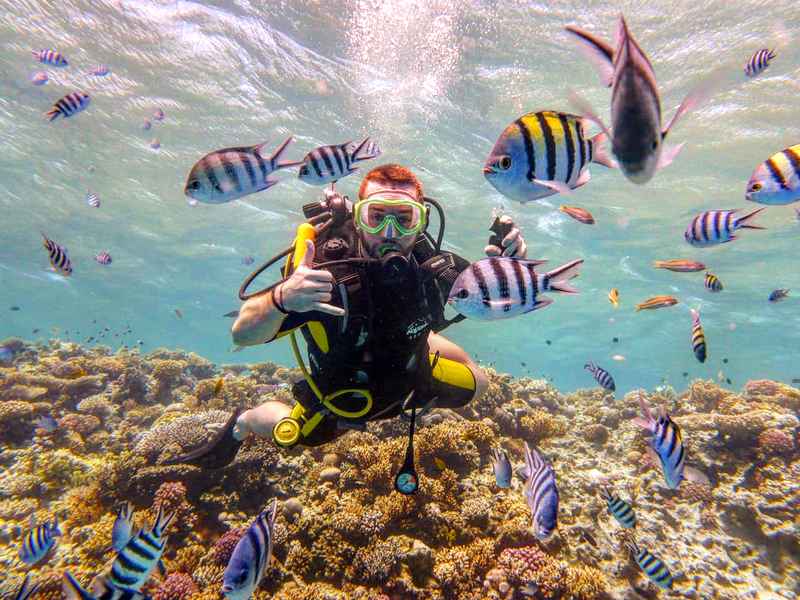 Take the advantage and practice your favorite scuba diving and snorkeling under the sea surface, exploring the fantastic coral reefs. Many other things to do in Sharm El Sheikh, windsurfing, horses, and camels riding, Safari tours, and other water sports. Also touring other spots from Sharm El Sheikh is easy and available. Sharm El Sheikh excursions suggest a wide range of holidays to Cairo, and Luxor sights, including boarding amazing Nile cruises to make your visit to Egypt so exceptional. El Gouna is the most suitable spot. Its attractive location along the Red Sea helps it to present interesting facilities and activities for its visitors, Scuba diving, snorkeling, windsurfing, many water sports and sports activities like golf courses. In El Gouna, You can find various means of recreation and joy, luxury restaurants, coffee shops, discos, night clubs, souvenir shops, swimming pools and fabulous resorts. Within El Gouna, you can move to see Cairo, Luxor, or Aswan landmarks to cover all Egypt glamour through El Gouna excursions. Egypt is full of modern luxury resorts with more deluxe service and Marsa Alam on of these resorts. For a recreational vacation and a memorial trip, take the route to Marsa Alam and take in stunning swimming pools, discos, and nightclubs. Practicing windsurfing, diving and golf courses are available activities that change your mood. 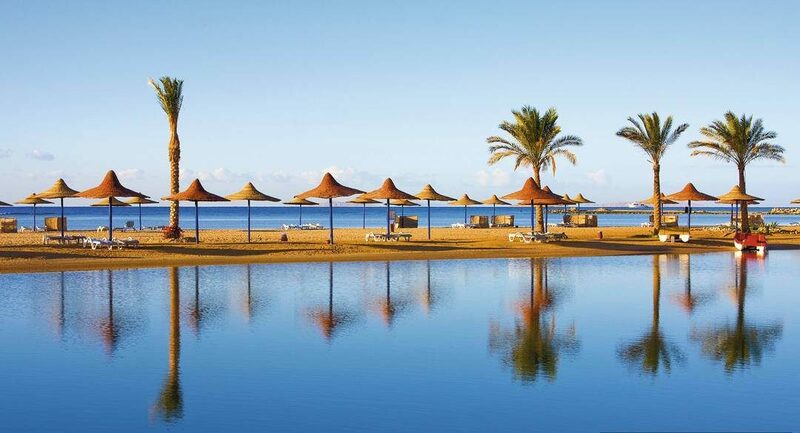 Marsa Alam has all means of relaxation and amusement good restaurants, souvenirs, deluxe casinos and luxury hotels. There also things to do in Marsa Alam it’s witnessing Cairo, Luxor, or Aswan and discover their immortal ruins in order for a customizable holiday.